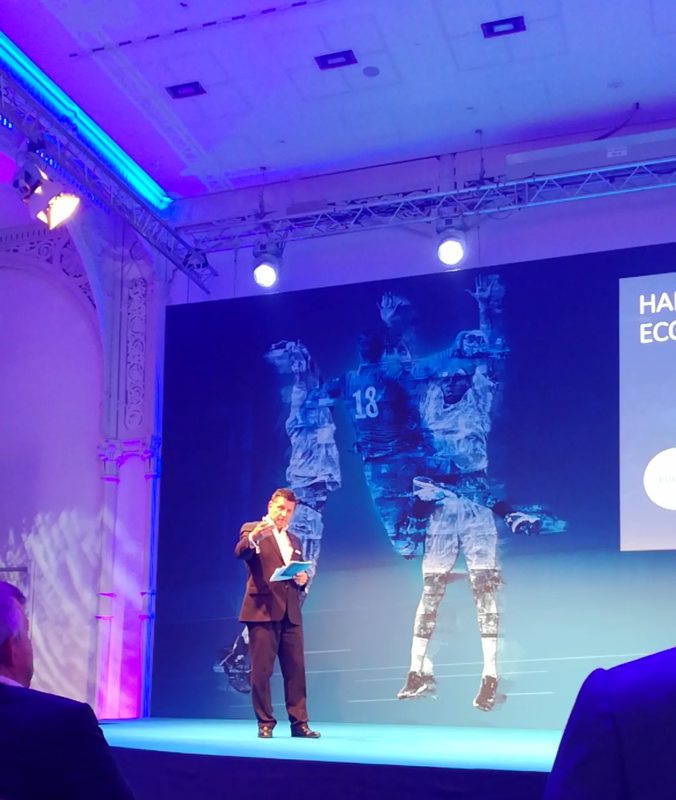 Started in 2017 as an inspiring business event the 2nd European Handball Talks merged into a melting pot of handball, brand, technology and business attracting leaders throughout these fields. 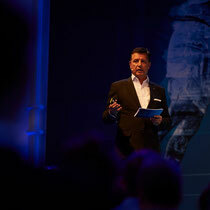 No brand – no differentiation, no long-term profitability. People don’t have relationships with products, they are loyal to brands. 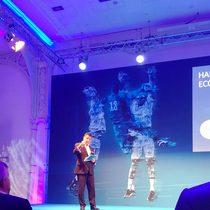 "Brands influence attitude and behaviour, give guidance and create brand loyalty and in sports even brand religion" said Hrebicek. 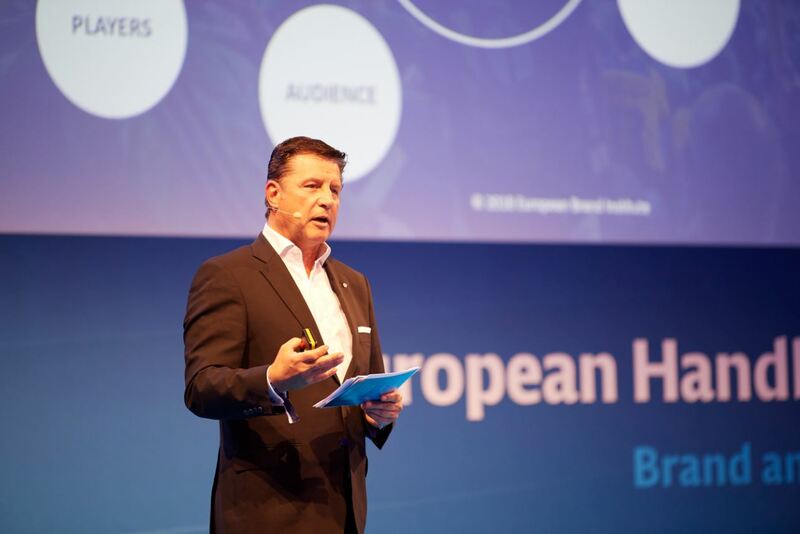 "It is fact that the experience brands like the EHF or the VELUX Final4 provide causes a greater impact on the consumers or fans decisions than "classic" fearures." he continued in his keynote speech. Brands have become one of the most valuable yet least understood of assets. 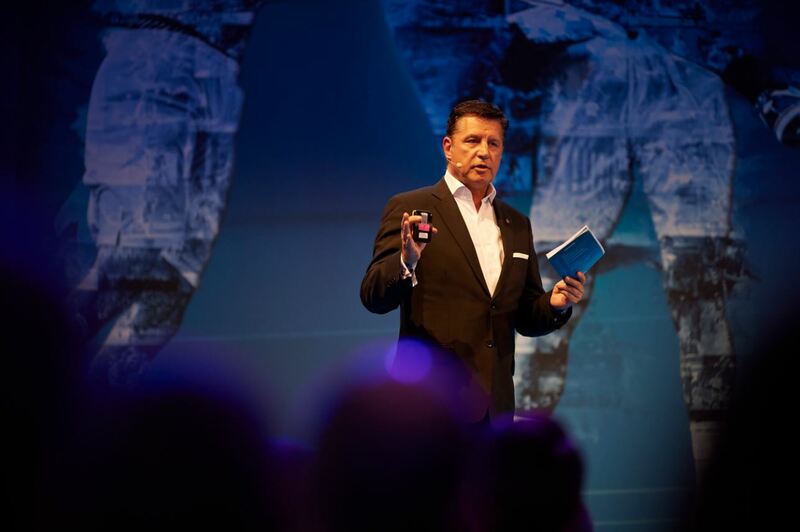 Within brands lies the potential to create incredible value and financial benefits not only for corporations but for federations, clubs and associations. "Our studies show, that among all companies and business segments 40% of the company value and more are derives from brand value." demonstarted G. Hrebicek the oftentimes hidden potential. 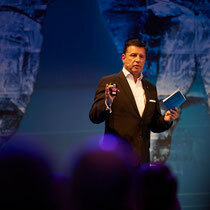 He further pointed out that "a strong an wellmanaged brand grows faster than the average." This is why the European Brand Institute at ISO created a new international standard for brands - the ISO 20671." This standard comprises all the areas of Protection, Marketing and Communication, Engagement and Experience and of course Financial Results. With the "Certified Brand" certification process the implementation of ISO 20671, which will be accepted by 163 countries worldwide, validates and documents the process of brandmanagment leading to process optimization and growth of brand value. 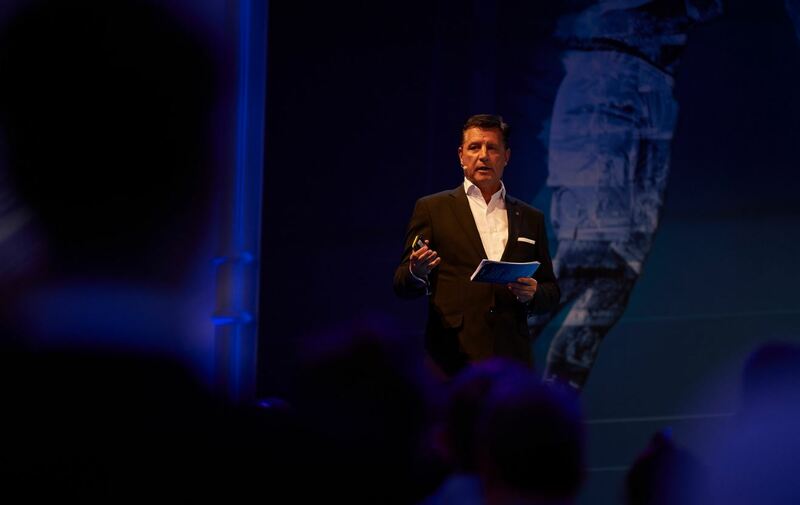 Within brands lies the potential to create incredible value and financial benefits not only for corporations but for federations, clubs and associations. 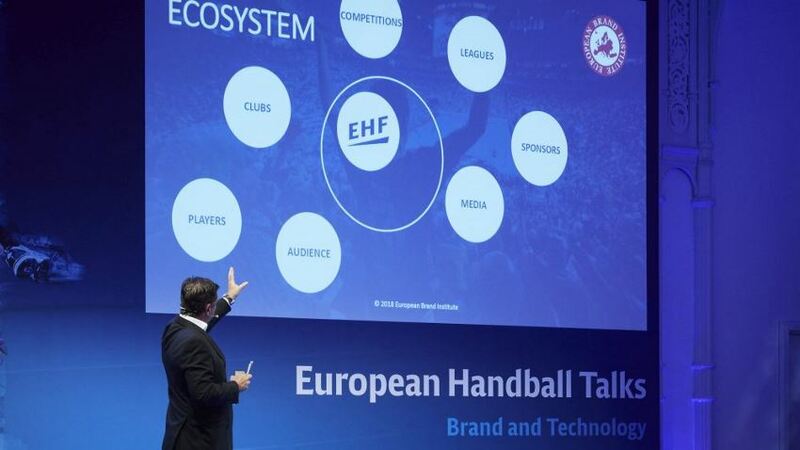 To position the handball brand EHF as a premium indoor sport competition with global recognition there are 3 key challenges for the future. 1. Technology to expand reach, collect data and efficient data processing; 2. A community including strong partner brands outside sports, personal brands (players) and established competitions/ brands; 3. A brand lead with strategic ambition and an holistic brand management and reporting e.g. according to ISO 20671. 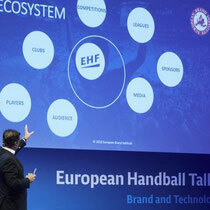 Illustrating how a brand operates within an ecosystem (media, sponsors, leagues, clubs, players, fans), Gerhard Hrebicek concluded that "a strong EHF brand strengthens the whole ecosystem and reverse." A successfull competition like VELUX FINAL4 offers media exposure and brand recognition for all partners involved increasing brand visibility and creating relationships with fans, constumers and partners. "Many of these indicators can be measured and reported through ISO 20671." G. Hrebicek explaining the application of the standard. The Certified Brand seal (based on ISO 20671) is a globally applicable and accepted approach to brand monitoring with the greater goal to grow the brand value. 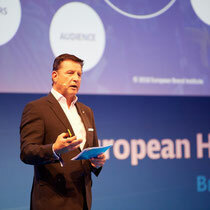 For further information please visit European Brand Institute.